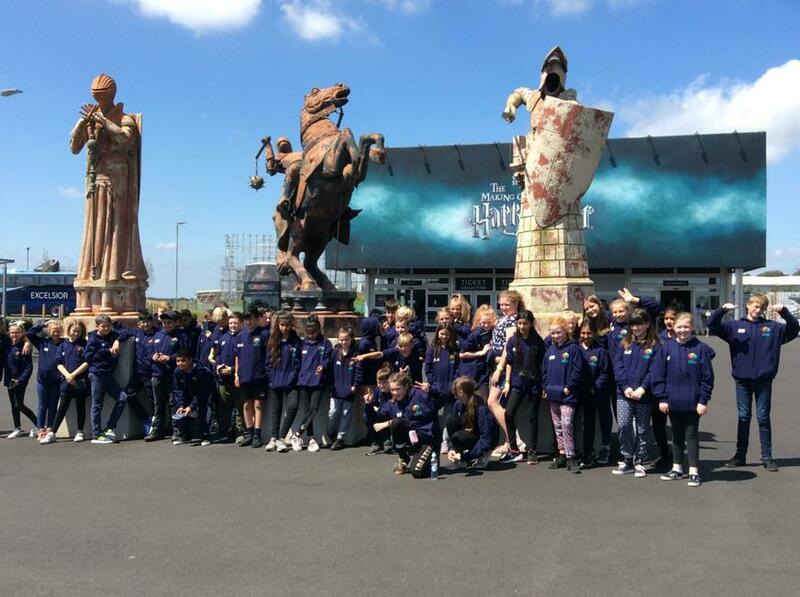 Year 6 have had a fantastic afternoon exploring Warner Bros Harry Potter Studios! We’ve discovered the secrets behind the magic, explored the movie sets and deliberated in the gift shop. After a quick snack, we are now on the way to the hostel. 18 Jun 2018 - RubyIt was as good as I thought it was. Missing George the most. 18 Jun 2018 - ErinThanks see you tomorrow! 18 Jun 2018 - Sam RedgraveBeyond jealous! Looks like you’ve had a fab time! Oliver, you better have bought me a present!